Digital Lead Management. Your dealership has the opportunity to attract countless inbound and outbound leads, and this requires solid online to in-store process and software in place to ensure timely follow-up and a seamless customer experience. Check out these sessions to learn about online lead to salesperson hand-off, appointment setting, follow up procedures, call and email tracking, and CRM solutions. Lead Handling. It’s important to know how to get someone into your sales funnel, but what you do after a lead comes in is even more critical. Digital Dealer will teach you best practices for handling new leads, including follow-up techniques to maximize every interaction, overcoming push-back, and dealing with specific buyers and sales scenarios. Digital Retailing and Customer Experience. 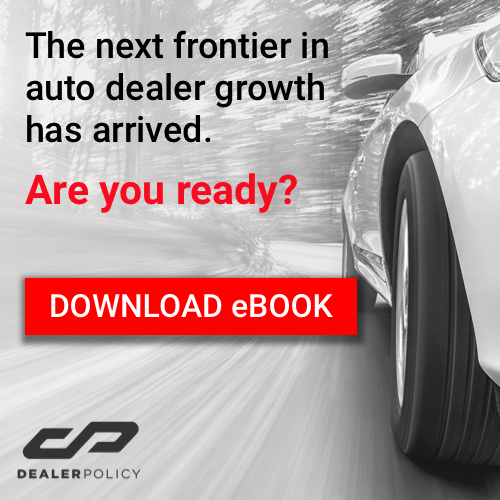 According to the Digital Dealer conference website, the average buyer only visits 1.6 dealerships before making a purchase, so you have a limited window of opportunity to turn a lead into a customer. Digital Dealer’s educational sessions address e-commerce philosophy, the digital online to showroom journey, better Marketing and BDC integration, and creating an amazing customer experience - whether it’s shopping online or in your showroom. Fixed Operations. Attend these seminars to learn about improving revenue in your parts, service, and repair departments to take advantage of an often overlooked and potentially lucrative profit center. You can sign up to attend Digital Dealer and learn more about the conference events here.